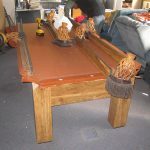 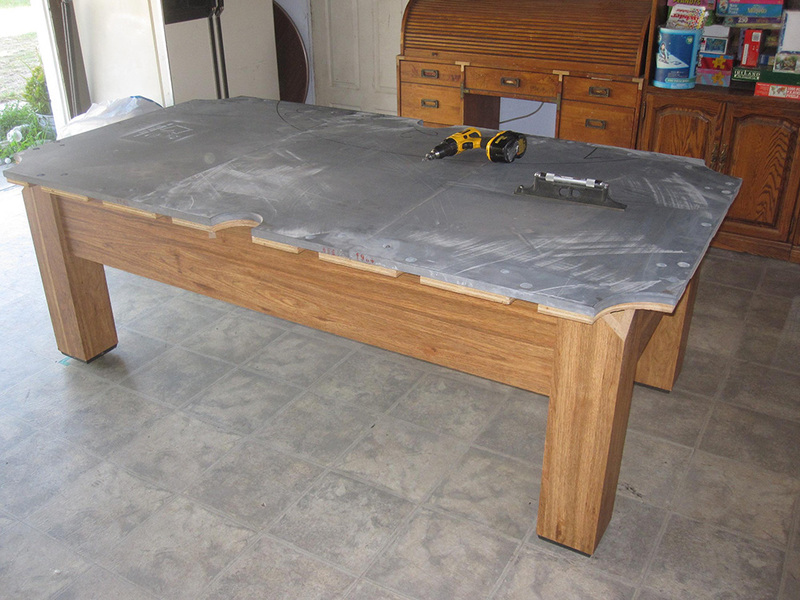 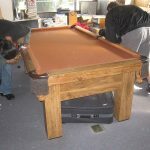 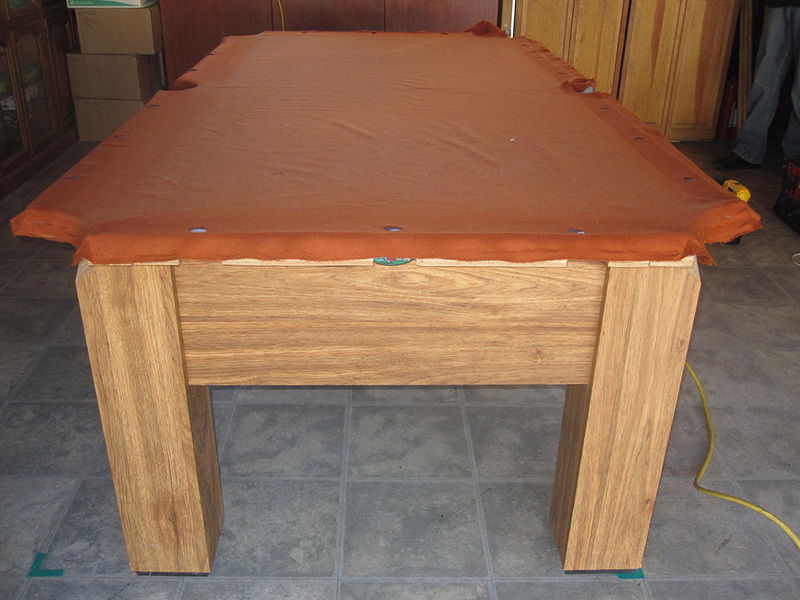 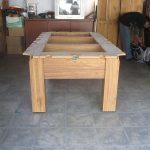 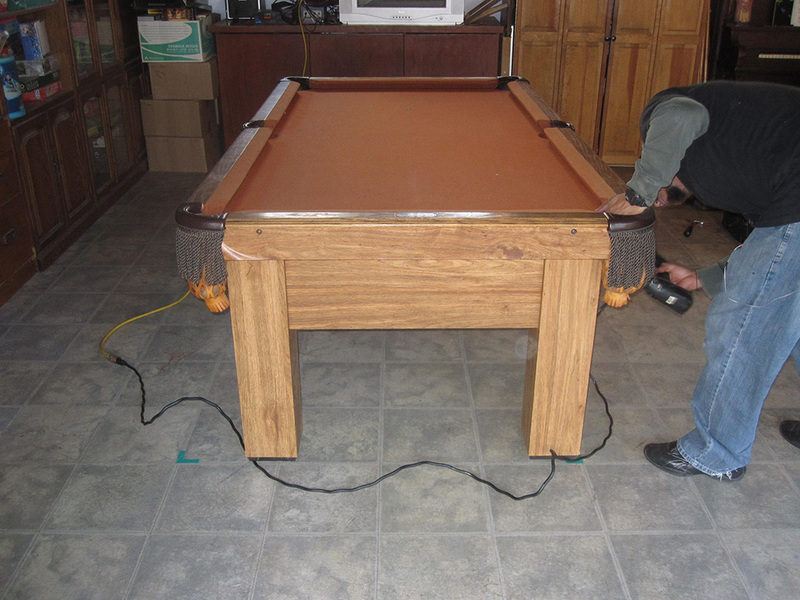 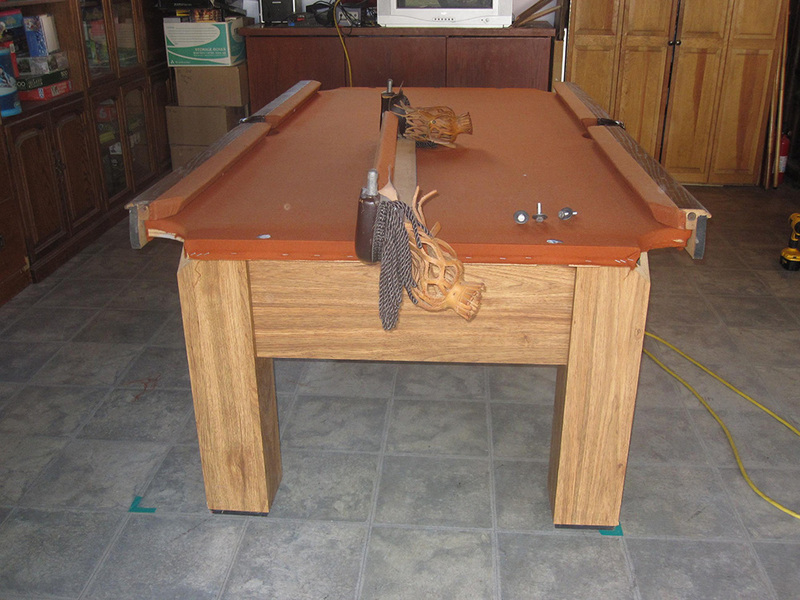 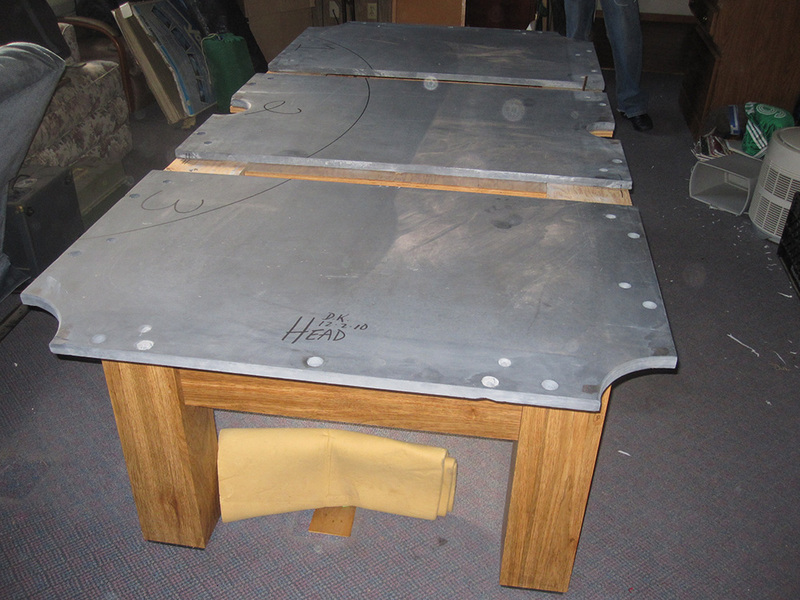 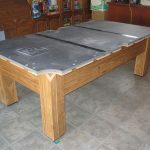 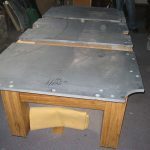 Here is an old seven foot Golden West Billiards pool table that we moved last week. 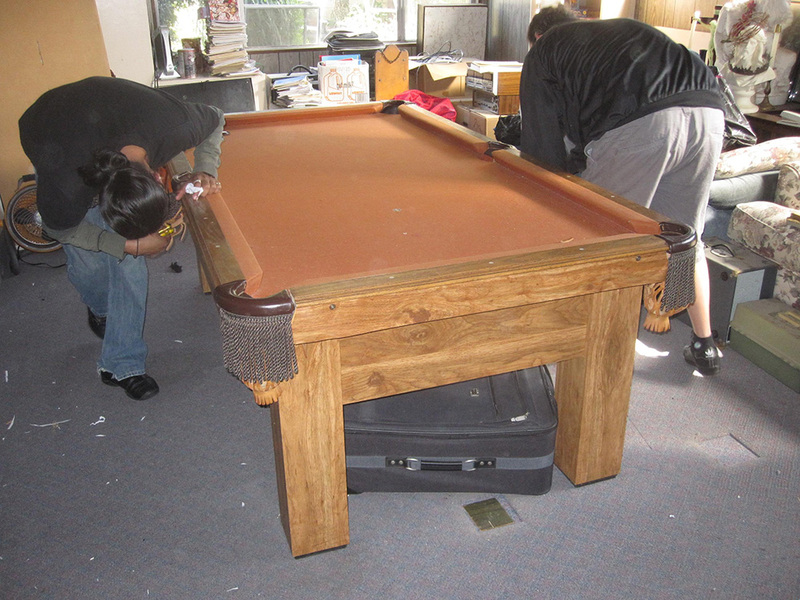 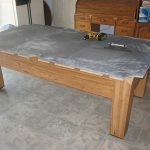 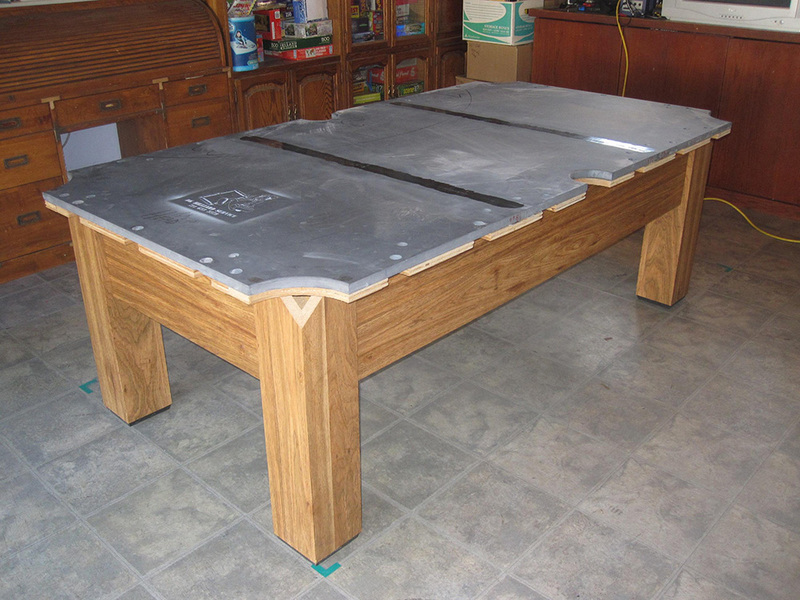 The pool table had been in the same Anaheim, CA home for 27 years. 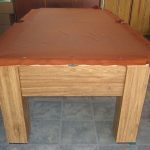 The rubber cushions were shot, the leather pockets were falling apart and the old Copper colored felt, so old, that it’s back in style now. 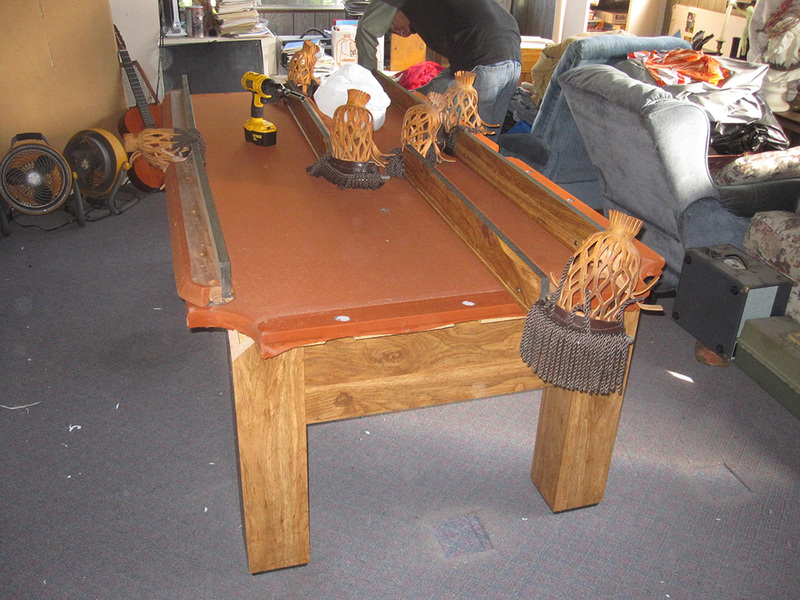 But that didn’t deter the female sibling of eight from wanting to inherit this family relic. 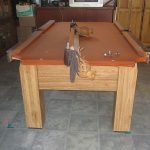 She herself, now the Mother of 11 children, thought that her five adolescent through teenage kids would enjoy playing on Grandpa’s pride and joy. 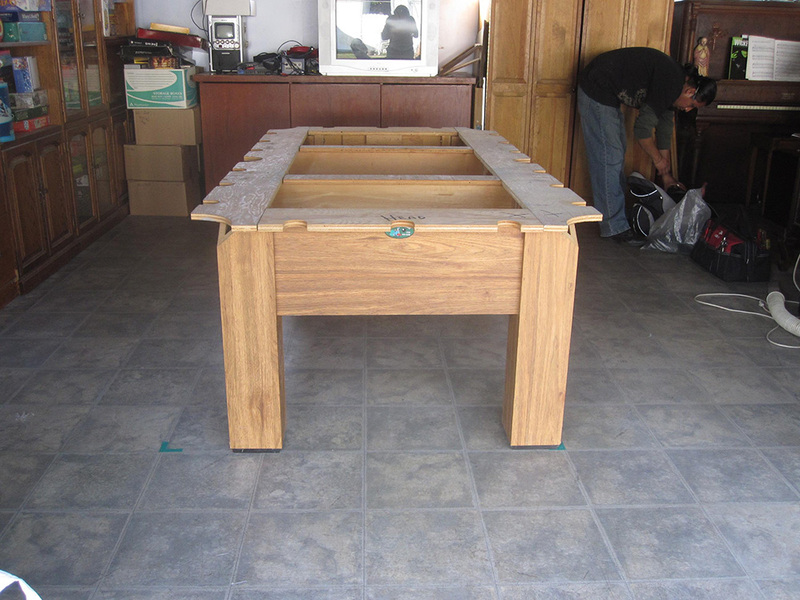 And her eldest, now adults themselves would get a kick out of playing on the pool table that was always “off limits” to them, when they would visit Grandma and Grandpa’s house.